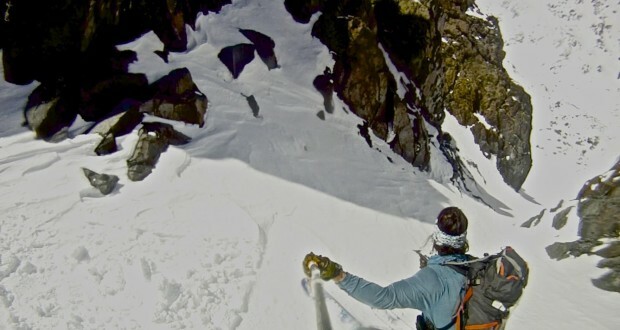 It’s been a wet May in the Sierra, and even though winter left a lot to be desired in California, it’s a testament to the local backcountry community for continuing to make the most of it. If you’re a Sierra snowslider, you know as well as I do that it’s been four consecutive years of lackluster snow totals for our local mountains. 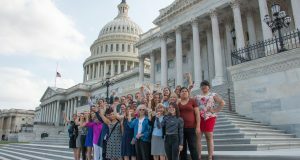 Magazines, web based media outlets and even national news carriers have captured the ongoing drought in California, which is a paramount area of concern. 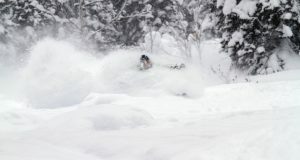 For skiers and riders, our last big season feels like eons ago. But you know this. 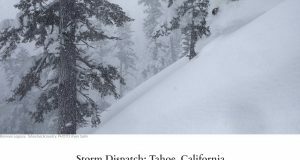 You’ve read about “the worst winter on record”, the close to zero percent of average snowpack currently sitting in the Sierra, and the drastic measures the state as a whole must undergo in order to deal with inadequate water supplies. 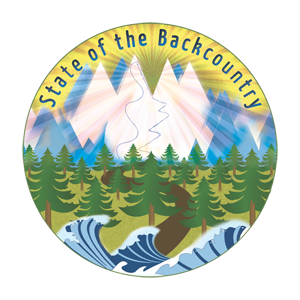 This final State of the Backcountry report for the 2014-2015′ ski season wholeheartedly respects and honors this reality, and at the same time, wishes to give a major shout-out to every backcountry snow lover that has and continues to adapt to what’s out there. Previous: Behind the Scenes: Cordova, AK for #66 | Warren Miller Ent.